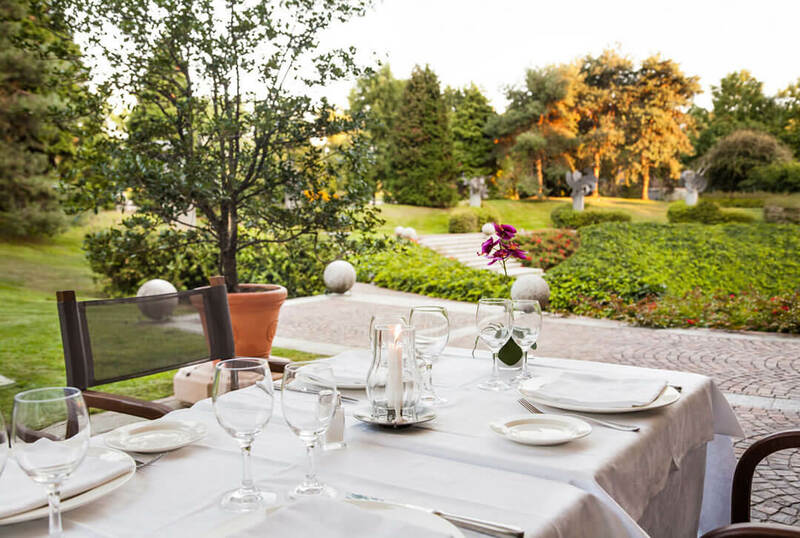 At Villa Trivulzio you will feel loved and cherished from the very first moment. 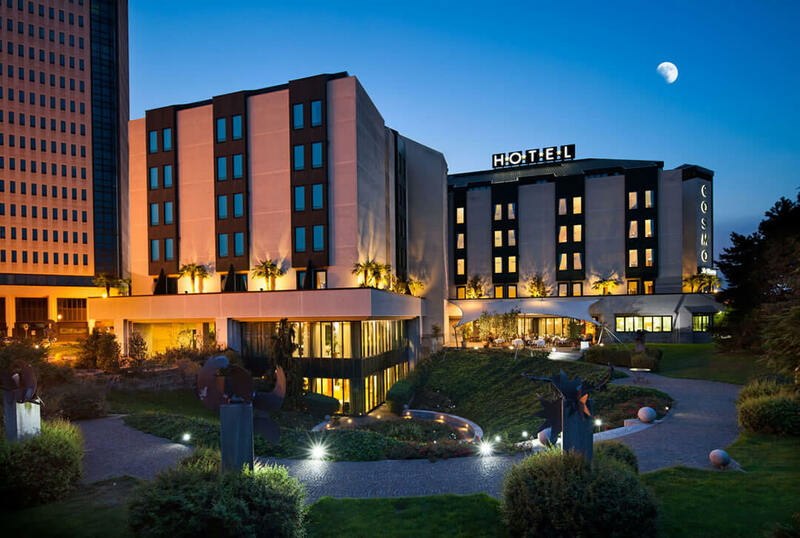 For us, hospitality is an art: that's why we also provide overnight accommodation. 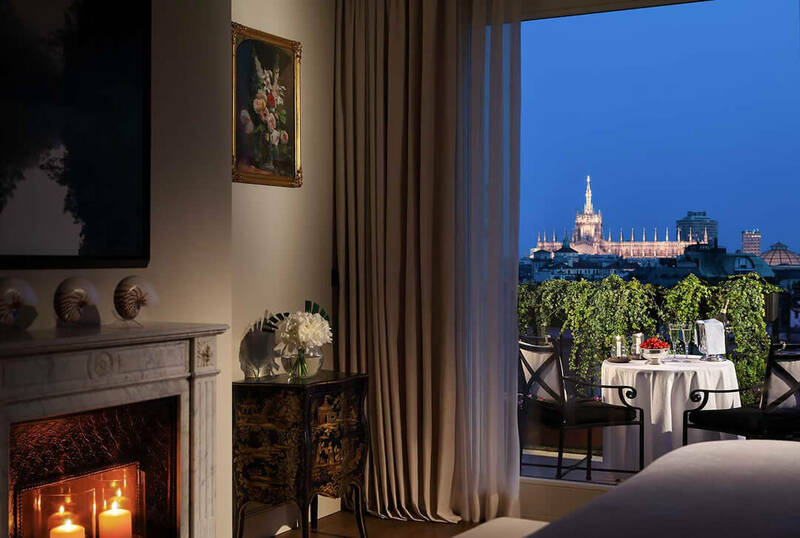 Let yourself be entertained by a pleasant feeling of relaxation in one of the rooms or suites of Palazzo Parigi, the Cosmo Hotel Torri or the Cosmo Hotel Palace. We have reserved exclusive rates for you. 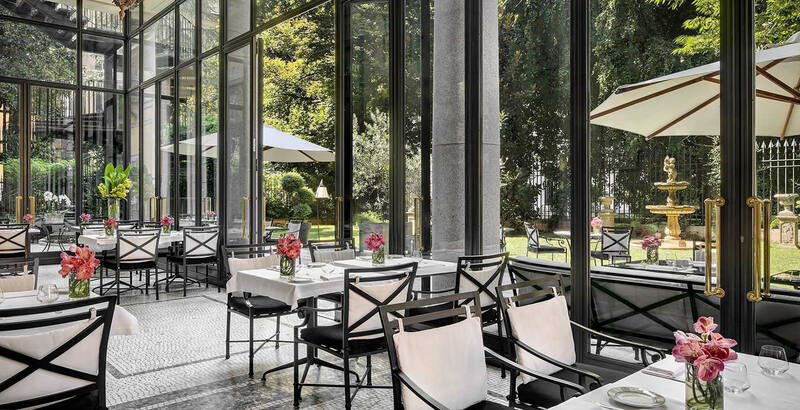 Palazzo Parigi, with 65 rooms equipped with all comforts and 33 luxurious suites, is one of the most beautiful luxury hotels in Milan. 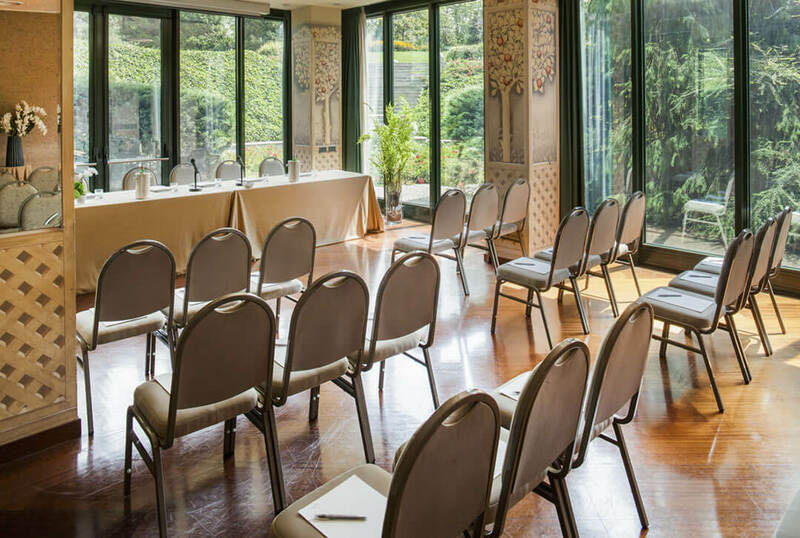 The natural light in each room is the added value of this structure, that distinguishes itself from the other 5-star hotels in the area for this important feature. 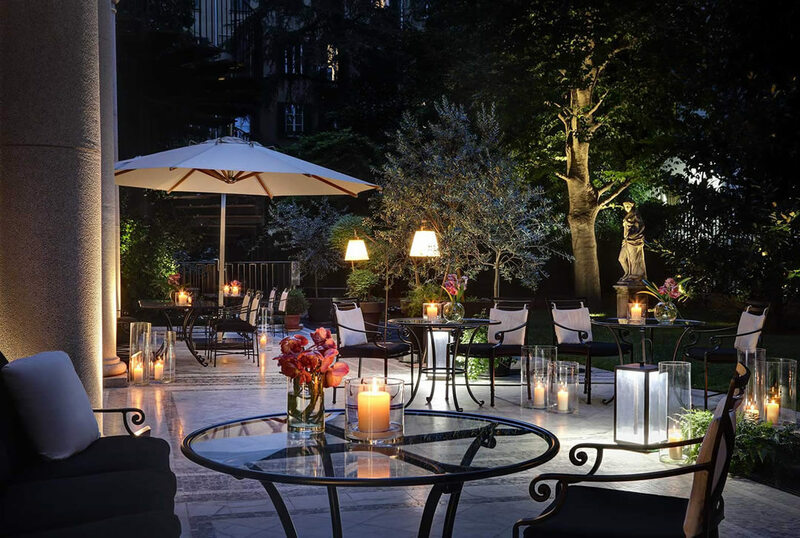 Its precious works of art and the antique furniture, the marbles and precious woods, its secular garden, its bright and welcoming rooms and suites, each with private terrace or balcony, will enchant every guest who decides to stay in this prestigious hotel. 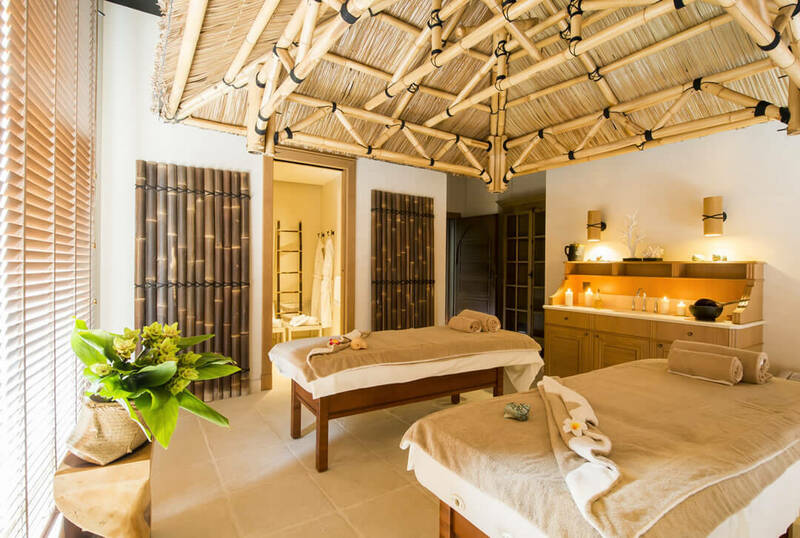 The wonderful Gran Spa completes the hotel's exclusive offer for anyone wishing to live a marvellous experience in a luxurious hotel with impeccable service. 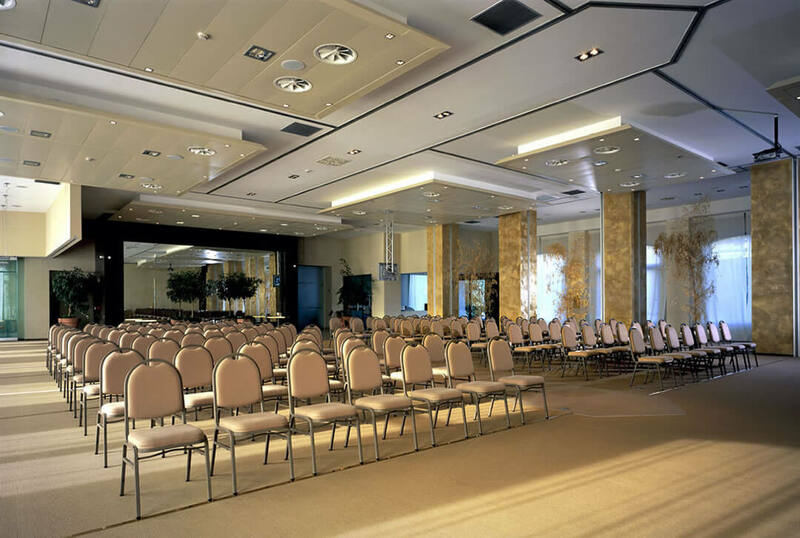 Cosmo Hotel Torri is a modern 4-star hotel just 5 km from Villa Trivulzio. The added value of this wonderful hotel is the furniture that evokes the name of the hotel, "Cosmo", with stars and planets. 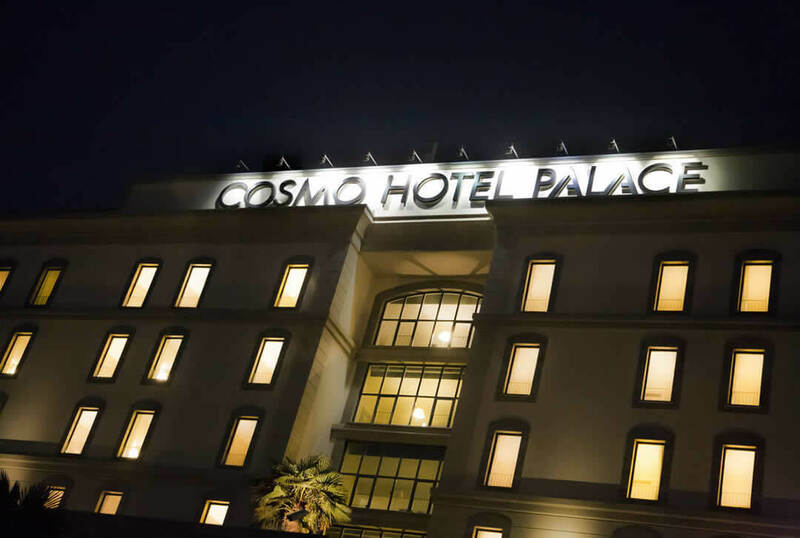 The Cosmo Hotel Palace is a modern and technological hotel located a stone's throw from Milan and near one of the main motorway accesses to the Lombard capital. 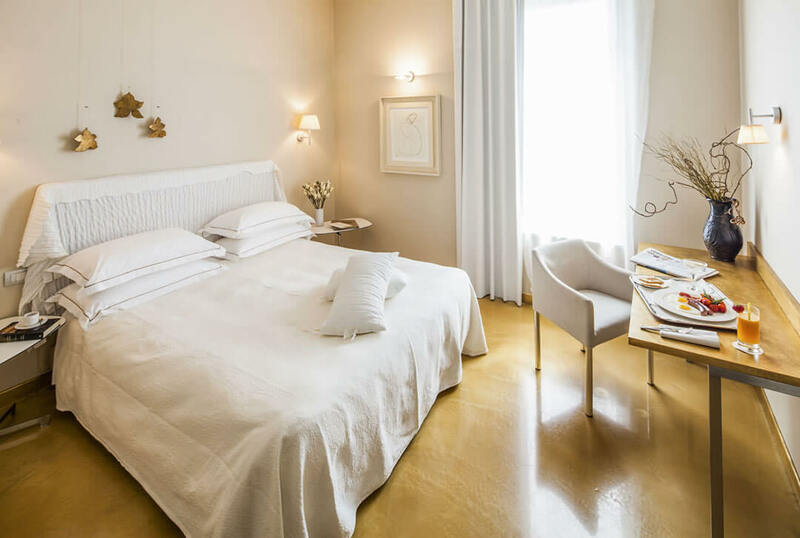 Thanks to its 201 among Standard, Superior, Suite and Family rooms, it is the perfect hotel for families with children, disabled people and people traveling with small animals. 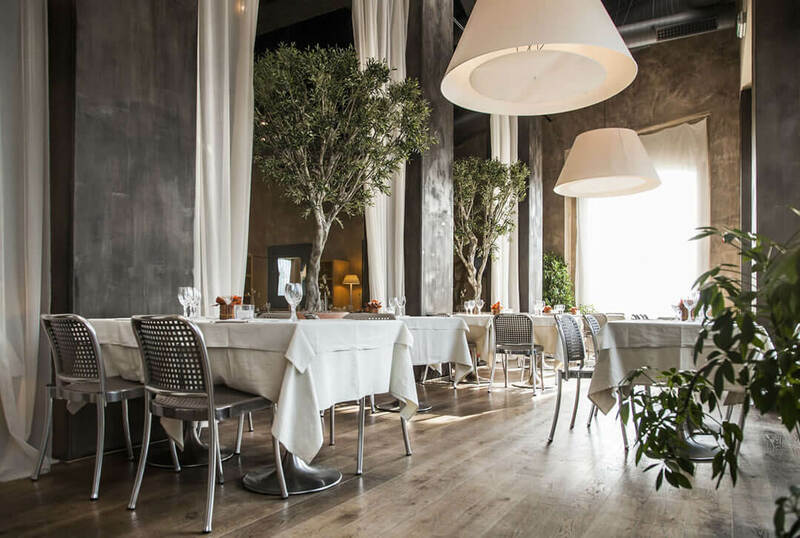 The delicate and natural tones of the furnishings help to recreate a warm and cosy atmosphere evoking all the calm and serenity that anyone who is traveling for business or pleasure needs.